This collectable contouring palette features nine blendable formulas to sculpt and define features. 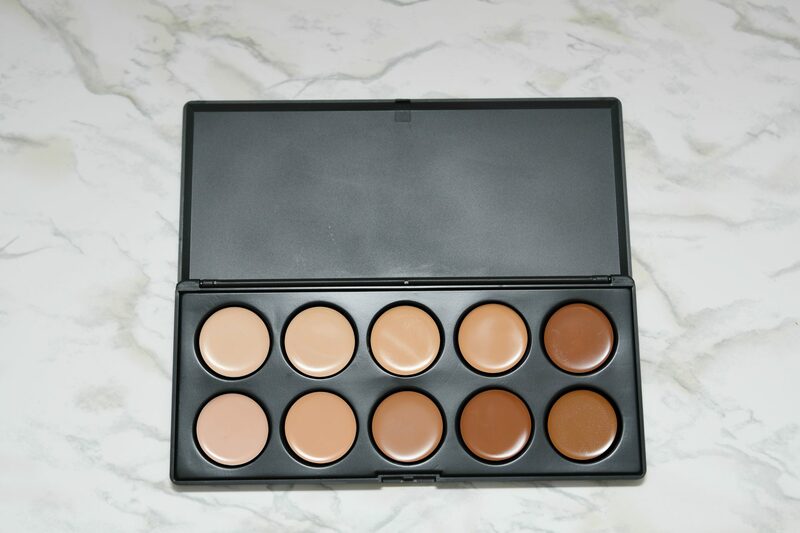 The darker shades are ideal for shading and defining, while the lighter shades are perfect for sculpting and enhancing features. 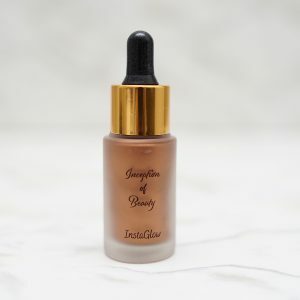 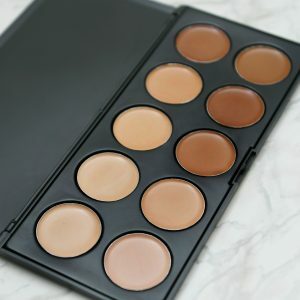 This set contains all the shades you need to expertly emphasize your eyes, cheekbones, nose, and jawline. 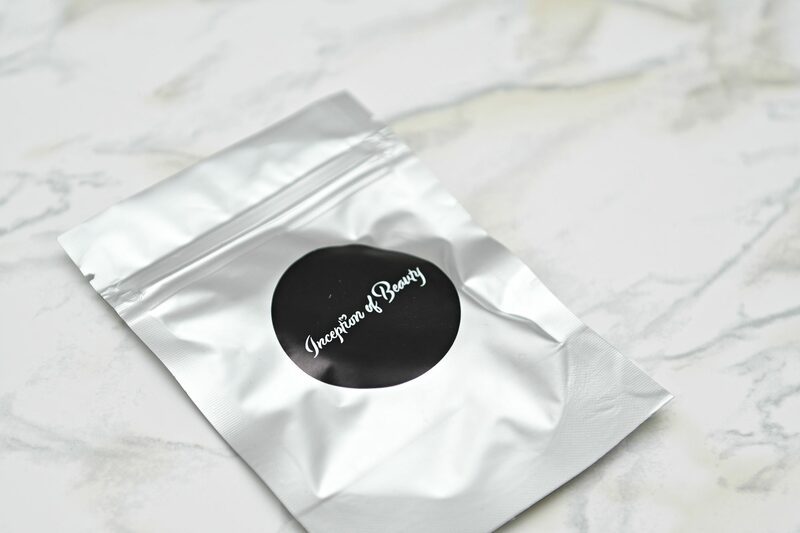 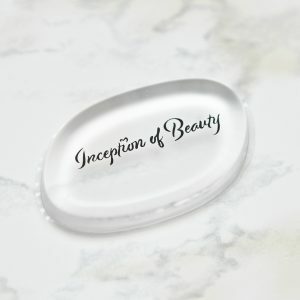 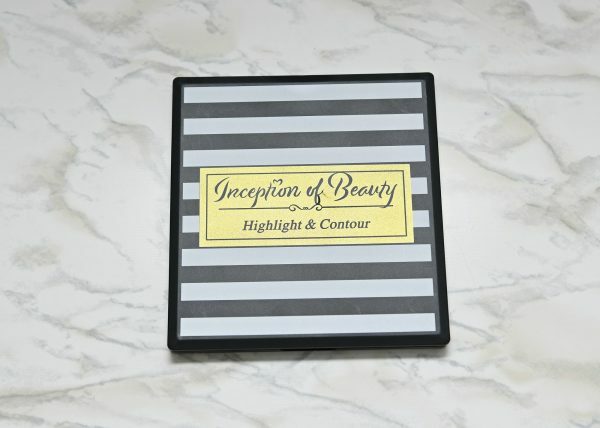 With a delightfully luscious powder-based formula, This Highlight & Contour Palette effortlessly blends into the skin creating an incredible finish that is truly inspirational. 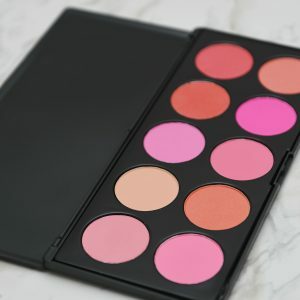 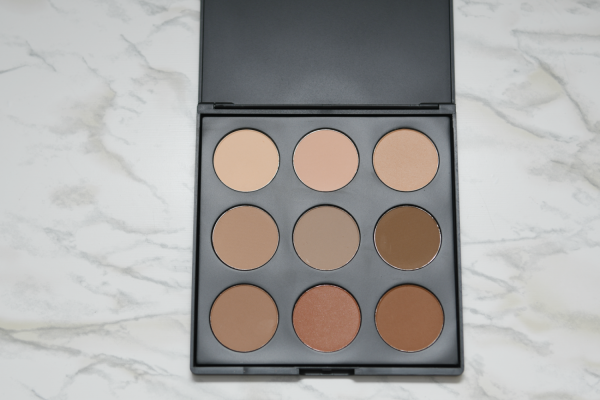 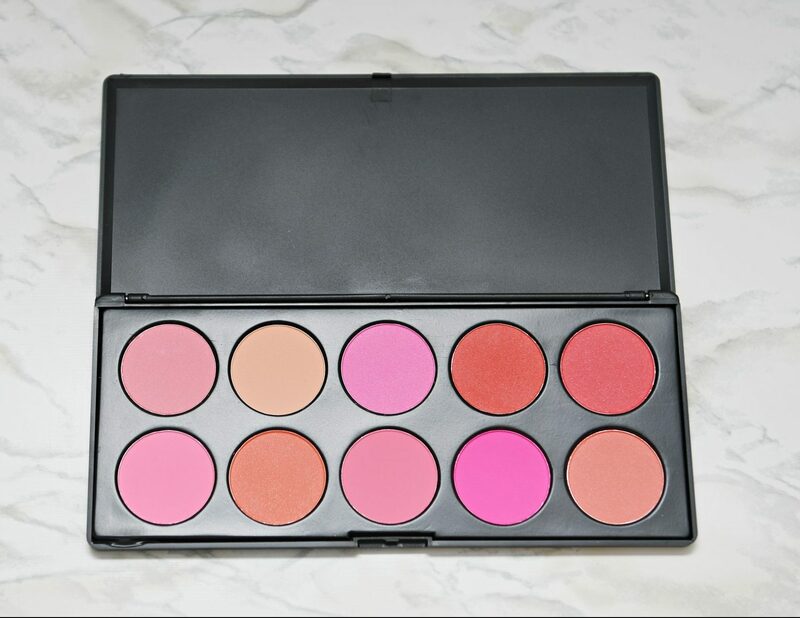 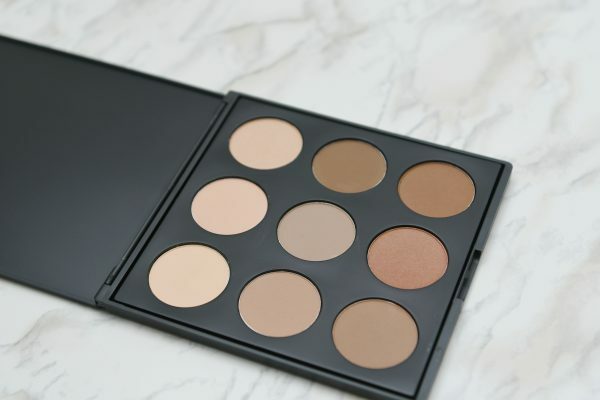 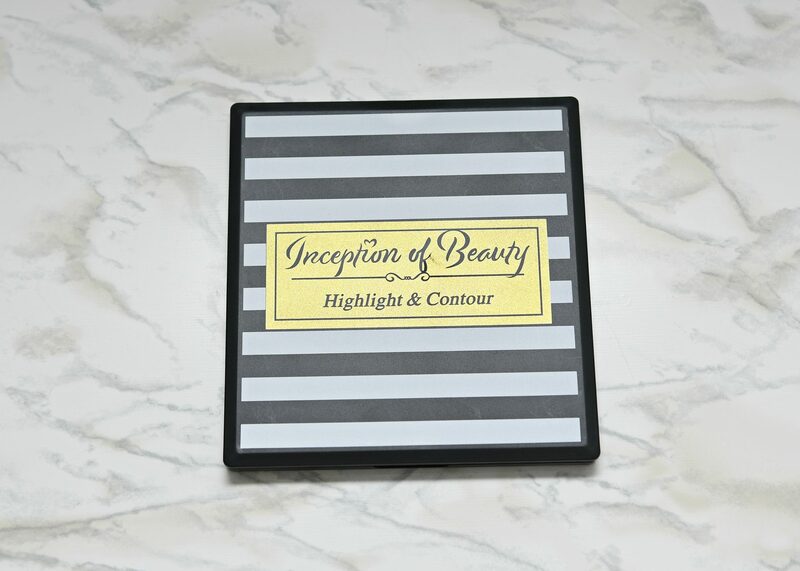 love this contour palette the colors are perfect and the quality is good.